afPE Quality Mark Awarded to Stanton! 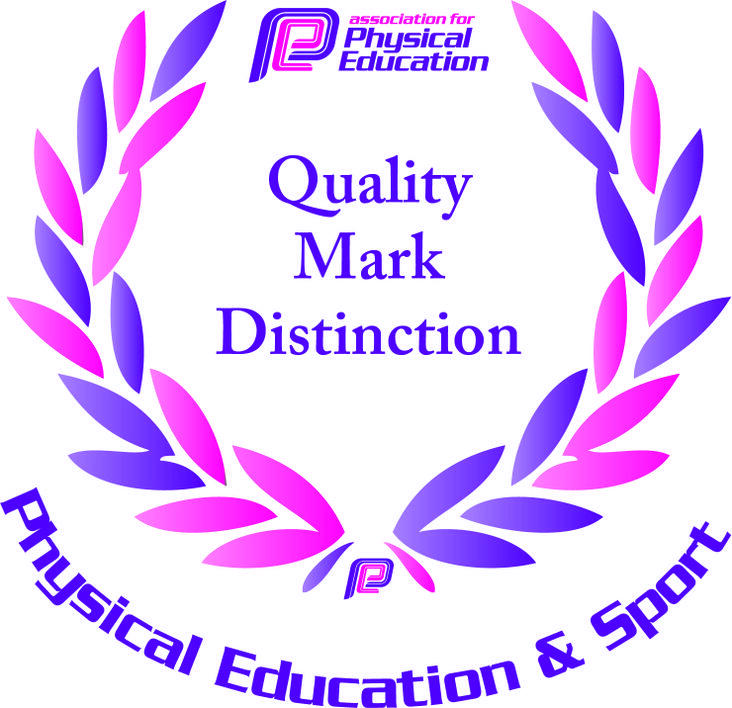 The panel awarded us the Quality Mark with Distinction for ‘demonstrating outstanding commitment to improvement in Physical Education and Sport’. The award is valid for three years, commencing November 2014.